June 12th marked the 25th anniversary of Ronald Reagan’s famous “tear down this wall” speech delivered before the Brandenburg Gate in Berlin in 1987. It is a reminder not only of President Reagan’s oratorical brilliance but also of his steadfast leadership on the world stage. 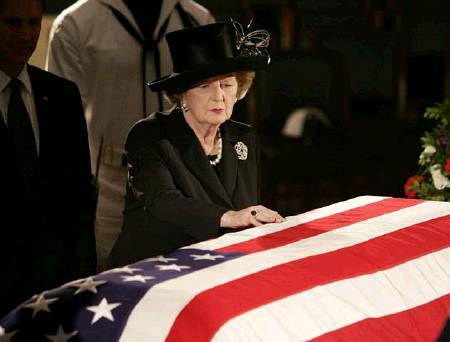 For the Gipper was a president who, together with Margaret Thatcher, brought down the might of the Soviet Empire, liberated hundreds of millions from Communist tyranny and restored US leadership after the decline of the Carter years and the Vietnam era. Reagan was uncompromising in his opposition to the Soviet Union and his defense of freedom, driven by his belief in American exceptionalism and the unique role the United States must play in standing up to tyranny and advancing the cause of liberty. 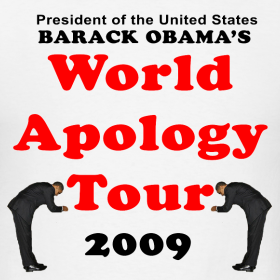 In so many respects Reagan’s firm leadership in the 1980s towers over that of Barack Obama today. 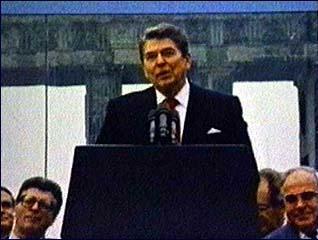 It would be hard to imagine President Obama delivering an address with the power and moral conviction of President Reagan’s Berlin Wall speech. 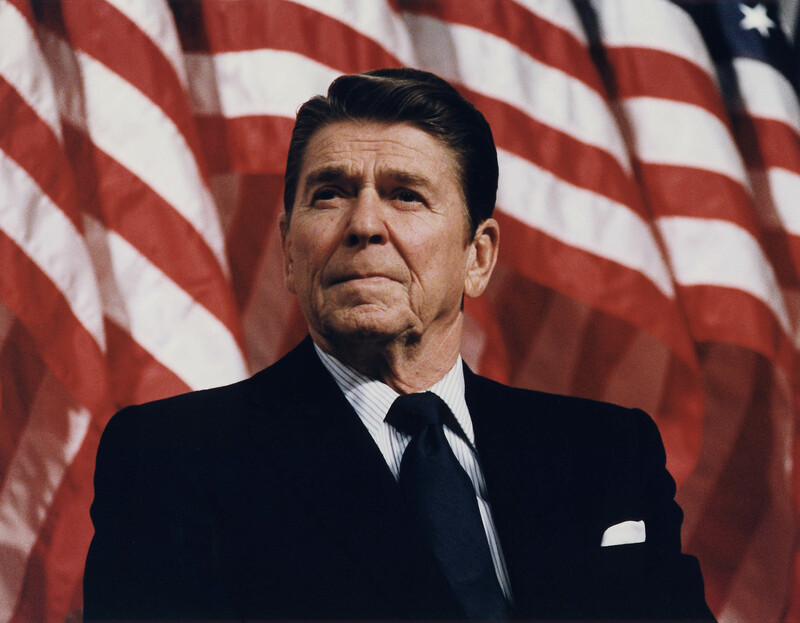 While Obama has apologized for his nation, Reagan stood tall for American greatness. While Obama has sought accommodation with some of America’s key adversaries, Reagan vowed to defeat them. While Obama is cutting US defense spending, closing several US bases in Europe, and scaling back American global power, Reagan believed in peace through strength, and rebuilding America’s military might.